Lately I photographed several marriage proposals in Paris, and I feel so happy to be able to do this in the City of Love 🙂 I noticed that, unavoidably, the high emotional state is transmitted to the photographer too, and I think that for me it is the most marvelous moment to capture. With Alex and Andreea it was even more beautiful, because they are so cute and sincere. 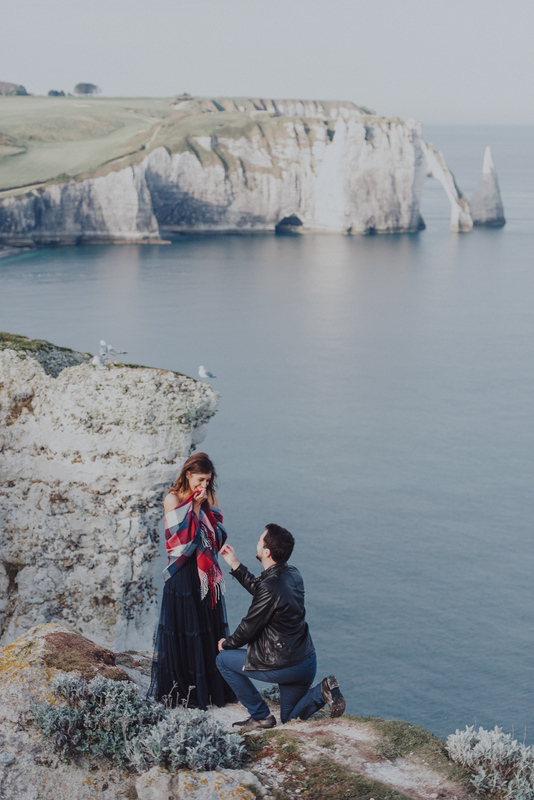 And Andreea had the best reaction I have ever seen at a proposal. She could not believe it was happening; she kept saying it was not true, thinking that Alex was joking and, when she realized it was real, she couldn’t stop her tears.